We believe our work culture makes us unique among similar consulting firms. Our core values are listed below. We have a reputation for high-quality work, and want to keep it that way. We pay attention to details and nuances, and want colleagues who do the same. We do high quality work because we care about the outcomes. We value teams and team-players. This means having staff with a mix of skills and talents; and ensuring that sufficient staff are assigned to each project. It also means being flexible and ready to pitch-in as events require. We don’t like to micro-manage. We hire people who learn quickly, can work independently and enthusiastically, and know when and whom to ask for help. We give consultants more responsibility earlier in their careers, while mentoring them through the conceptual thinking and technical analysis required to do the work. Professional development keeps us inspired and improves our work. Professional development includes in-house training, courses at area universities, and on-the job-training. It also means less formal training, through Happy Hour discussions of papers or news articles, or “brown bag” lunch discussions with professionals who work in related fields. We like to have a positive impact where we can. We do this by delivering high quality work, firmly rooted in principles of economics and finance. 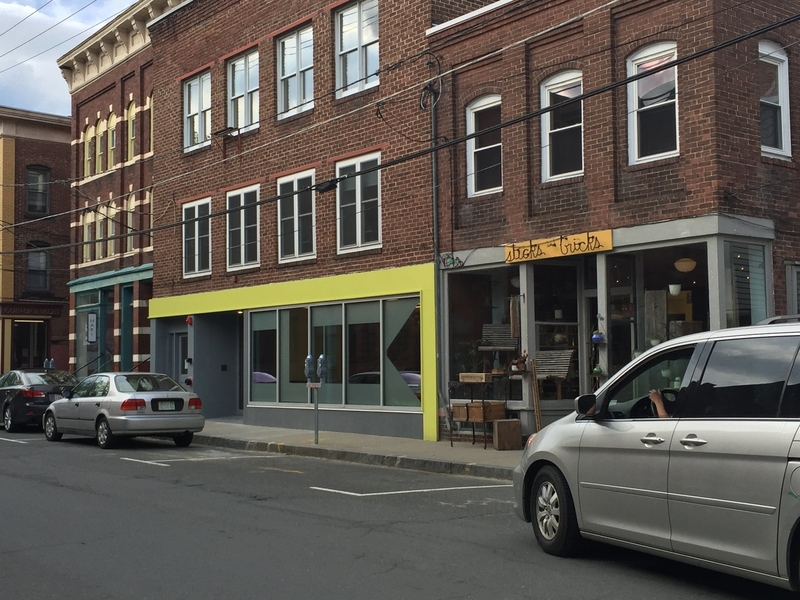 DHInfrastructure offers a “big city” consulting experience in the small but vibrant college town of Northampton, Massachusetts. Why Northampton? Because when we aren’t working at client sites, we like being here. 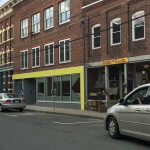 Northampton is located in the Pioneer Valley, along the New England Knowledge Corridor, where the foothills of the Berkshire Mountains meet the farmlands of the Connecticut River. Northampton is also home to Smith College, one of the five undergraduate institutions making up the five-college consortium. The area is consequently rich in outdoor, cultural, and educational opportunities. Our office is located in downtown Northampton, within walking distance to dozens of restaurants, coffee shops, bars and music venues. Many of us walk or bike to work. Researchers find and help present information, using the Internet, libraries, primary sources, or our own internal resources . Analysts direct the work of researchers and interpret the information they collect. They are responsible for thinking about how to describe or present research and analysis in clear, visually-appealing ways. Managers ensure the research and analysis leads to a clear recommendation or conclusion. They ensure work gets done on time and meets the client’s expectations. Principals or more senior level staff have responsibilities similar to managers but are also responsible for driving the firm’s business and staff development efforts. See our Glassdoor reviews to get a sense of what it’s like to work with us. We are currently hiring economic and financial analysts. A description of the position and requirements can be found here. Are you interested in having us include you in some of our expressions of interest (EoIs) and proposals? Please sign-up for an account with MyDevData and enter your biographical and professional information. We search the database regularly to fill key staff positions on our projects. The software has the added benefit of letting you automatically format your CV in a variety of formats required by the World Bank, ADB, EBRD, and other donors.